As screenwriter Ed Neumeirer recalls, it was a prescient message. 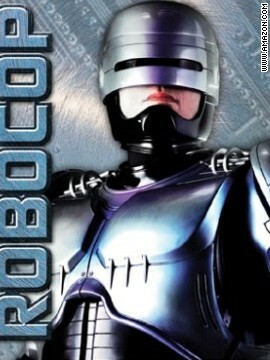 Set in a futuristic Detroit plagued by financial ruin and economic decay, “RoboCop” — made in 1987 — relates how a no-nonsense cyborg law enforcer ends up policing the city’s crime-ridden streets. Written by Neumeier, directed by Paul Verhoeven and mostly filmed in Pittsburgh and Dallas, the film paints Detroit as a once-great metropolis and manufacturing hub laid to waste by outsourcing and mass unemployment. 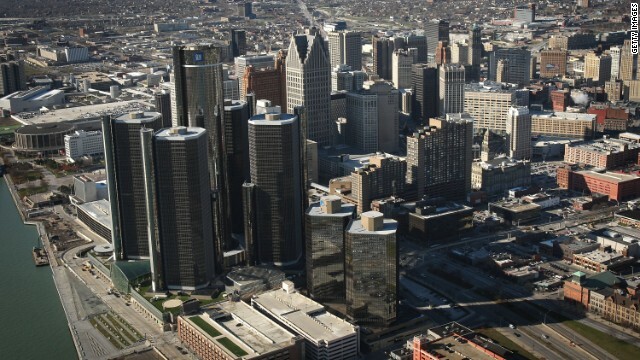 Neumeier told CNN he battled with producers to ensure Detroit remained the setting for the film, adding the fictional dystopia in “RoboCop” could easily become a reality when a city is stripped of the industry that ties its communities together. The cradle of auto manufacturing in the 1950s and home to the likes of Ford and General Motors, Detroit was once considered the engine of the U.S. economy. 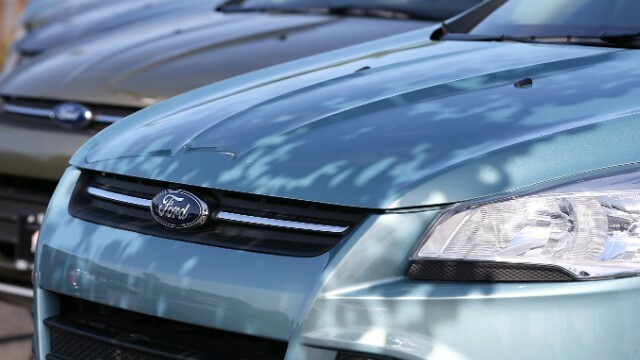 But production saw a sharp decline in the 1980s when Japan emerged as a global financial heavyweight and automakers like Nissan began to provide stern competition. 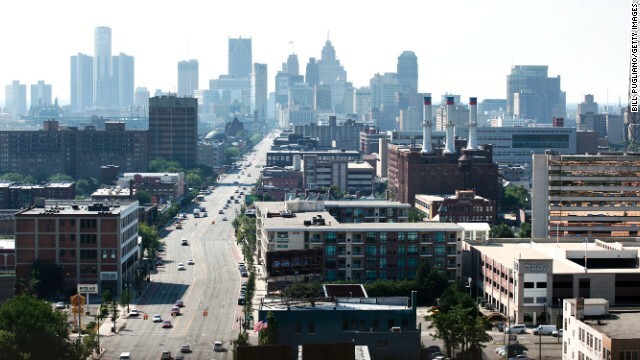 Today, Detroit is a shadow of the economic boomtown it once was. With a population of just over 700,000, the so-called “Motor City” is suffering from a 16% unemployment rate, as automotive jobs have all but disappeared and the mortgage crisis of 2007 hit homeowners hard. Crime also poses a major social threat to Detroit. In 2012, Forbes named it the most dangerous U.S. city and themost miserable for 2013. A debt restructuring deal to solve Detroit’s economic woes is likely to mean extreme cuts to public services with retirees receiving just a fraction of their pensions, if plans proposed by emergency manager Kevin Orr go ahead. The reason Detroit is important is because it’s facing an economic blight that you can imagine happening in a lot of places. 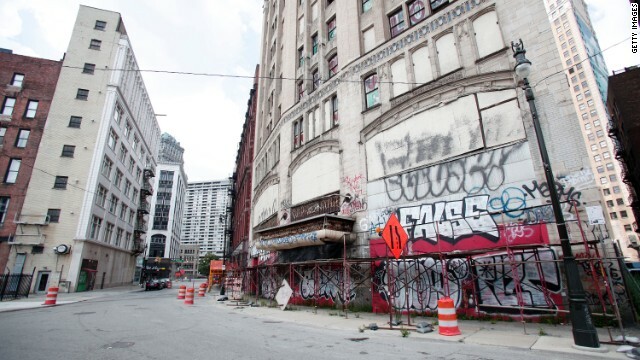 Read more: Detroit: After bankruptcy, then what? Neumeier believes Detroit now has the opportunity to rebuild and perhaps rebrand itself as the aspirational “Delta City” portrayed at the start of his film. The one-time gem of the U.S Rust Belt must overcome the expectations of the past, he says, and clean up the ruined parts of the city. He remains optimistic for the future of Detroit. A remake of the cult hit, directed by Jose Padilha and starring Hollywood big-hitters Samuel L. Jackson and Gary Oldman, is set to be released in 2014.